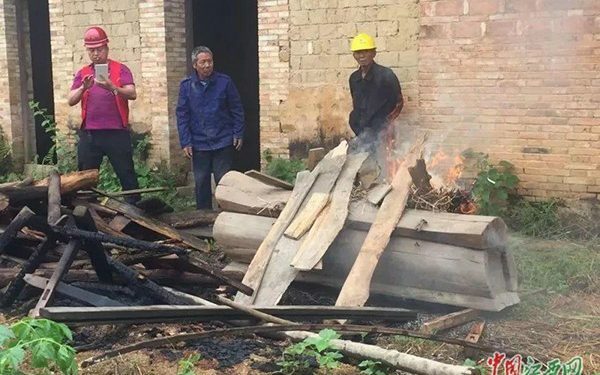 Officials in southeast China have smashed thousands of coffins, some of which were exhumed, as it intensified a campaign banning people from burying their dead. The “zero burial” policy in Jianxi province, where people regularly splash life savings on expensive coffins for themselves, was introduced six months ago to cut down on land being used by burials. 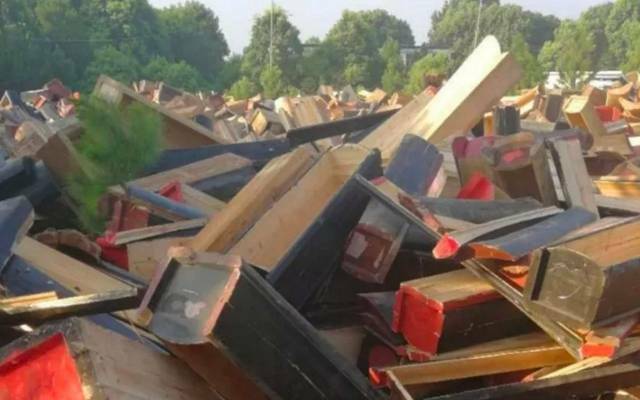 Over the past week heavy-handed enforcement of the policy by the local government – resulting in dramatic footage of coffins piled up for smashing – has caused outrage across China, with state media describing the scenes as “barbaric”. Videos and images showed officials taking coffins from villagers’ homes, piling them up, then having them destroyed. 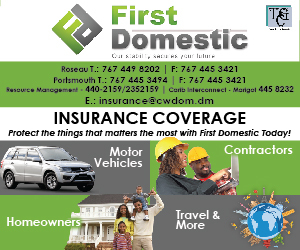 They were also filmed forcibly removing protesters lying inside their own coffins to protect the boxes they had bought in preparation for their funerals. A 29 year-old man in Jian village, who refused to be named due to fear of repercussions, told state media that his grandparents had their coffins taken. “These coffins had been stored in ancestral halls and had been with my grandparents for more than 30 years, as they were made by carpenters using wood grown from our own land,” he said. Paying respect to ancestors is important in China, which is largely secular, especially in many rural areas such as Jianxi. Families often congregate at the burial sites of loved ones, burning paper replicas of money or smartphones, believing they will be useful to them in the afterlife. The mass coffin smashing showed a stark escalation in enforcement of the “zero burial” policy in Jianxi, which aims to be a fully “cremation only” province by September. Previously people had been offered 2,000 yuan (£224) for handing in their coffins, but with some costing over 5,000 yuan (£560) it was not seen as a fair deal. There had been cases of heavy-handedness in Jianxi before the events of the past week. In April officials in the province’s Yiyang county exhumed a recently-buried man and his coffin after his family refused them permission, and had the body cremated.